Xiaomi played its cards cleverly against the company with an ad campaign referred to as "Do the ma+h." 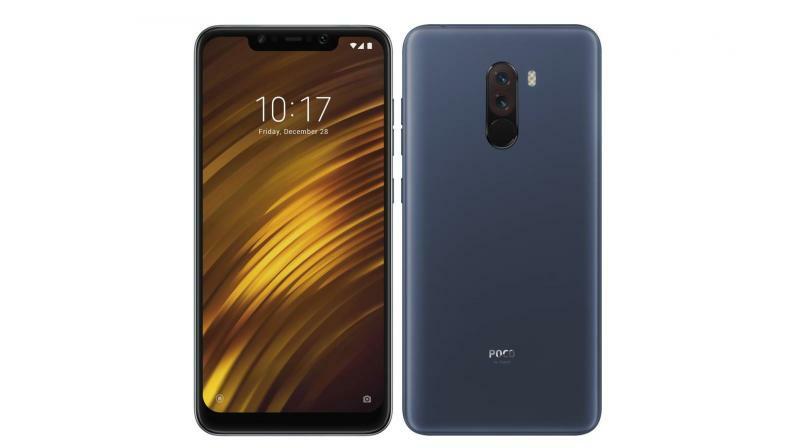 Xiaomi wanted people to 'do the ma+h' and understand how much cheaper is the POCO F1 than the OnePlus 6T. OnePlus showed off its latest OnePlus 6T at an event in New Delhi on October 30 and after the company revealed the prices of the smartphone, Xiaomi played its cards cleverly against the company with an ad campaign referred to as "Do the ma+h." While the Chinese company was flaunting its latest OnePlus 6T, Xiaomi's sub-brand POCO took to Twitter and posted a string of tweets with a short video, promoting their POCO F1 offers real and better deal. The tweet doesn't specifically mention the name of OnePlus, but the core price label and specs specified in the tweets and videos clearly showed that the company was trolling OnePlus fans and at the same time promoting its POCO F1 smartphone. In other tweets, POCO compared the POCO F1 with the OnePlus 6T in terms of battery, RAM and headphone jack. The tweets mentioned that "Why Settle when you have the #MasterofSpeed?" 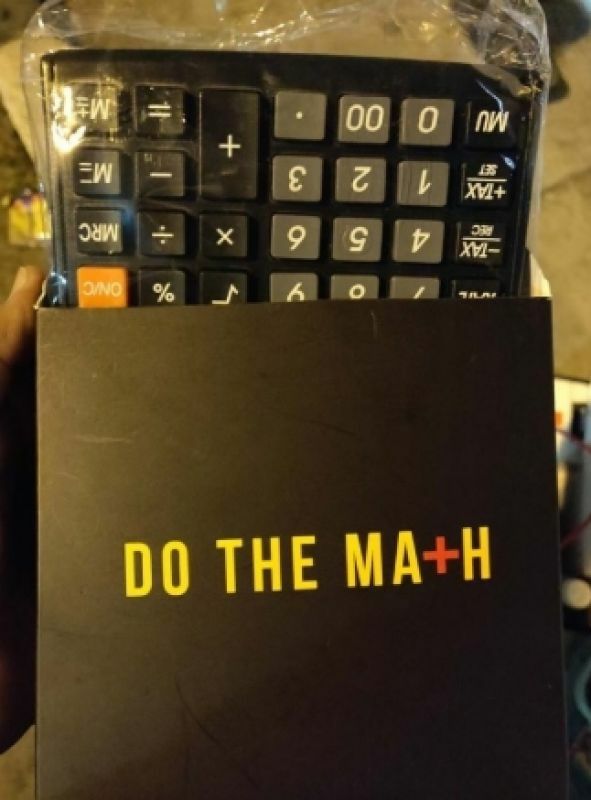 But, that's not all, Xiaomi went one step further and also distributed a calculator to people who were lining up for the OnePlus 6T launch, held in New Delhi. 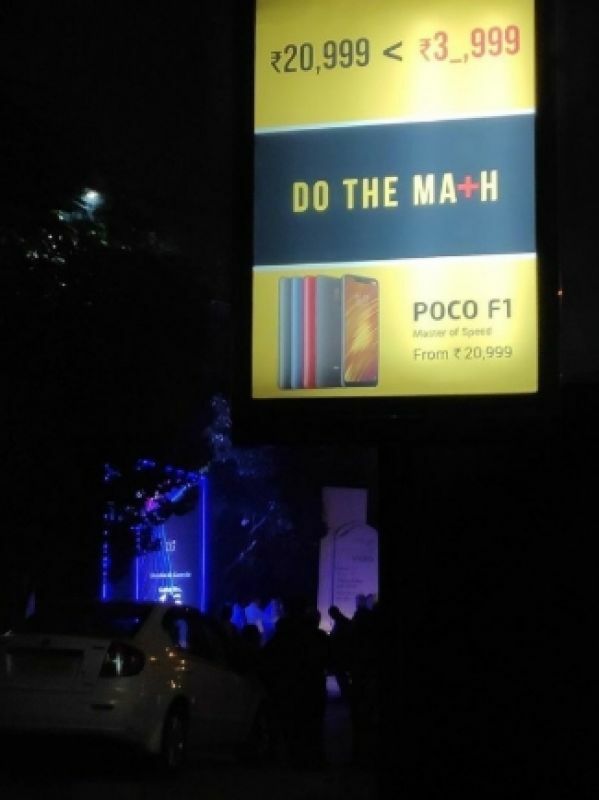 The company wanted people to 'do the ma+h' and understand how much cheaper is the POCO F1 than the OnePlus 6T.